Use the Mackie SRM650 Cover to extend the lifespan of your prized PA gear. Dust and grime can easily work its way into your loudspeaker via the input and output connectors - unless you've got it covered with the Mackie SRM650 Cover! 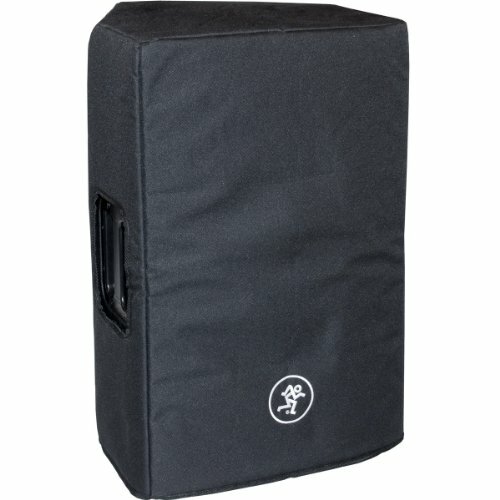 This nylon speaker cover fits snugly over your Mackie SRM650, protecting it from bumps and scratches. Cutouts on the sides allow for handle access, so it's easy to transport your speakers while they're covered. If you want the best for your gear, protect your speaker with the Mackie SRM650 Cover.